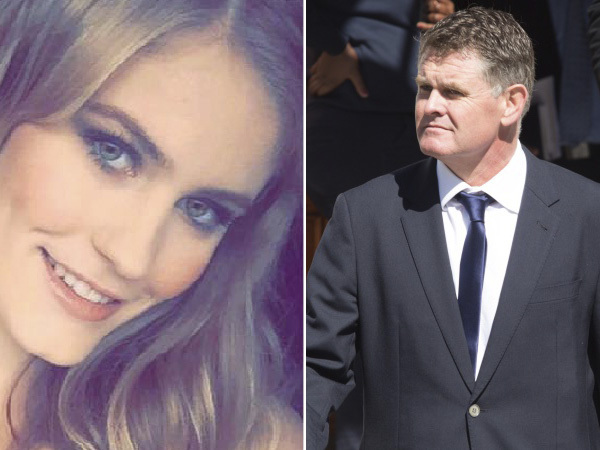 Jason Rohde's eldest daughter was admitted to a Plettenberg Bay hospital over the weekend, but not because of a drug overdose as previously reported, but severe dehydration. The CEO of Sotheby's International Realty SA's instructing attorney, Tony Mostert, told Eyewitness News that Kate Rohde was hospitalized after she "probably drank too much alcohol." This is contrast to Netwerk24’s earlier report that Kate went to hospital after she suffered a drug overdose. Kate (18), who completed matric this year, was on holiday with thousands of other matriculants in Plettenberg Bay. It's unclear whether she is still in the hospital or what her current condition is.